He Shoots, He Scores !!! 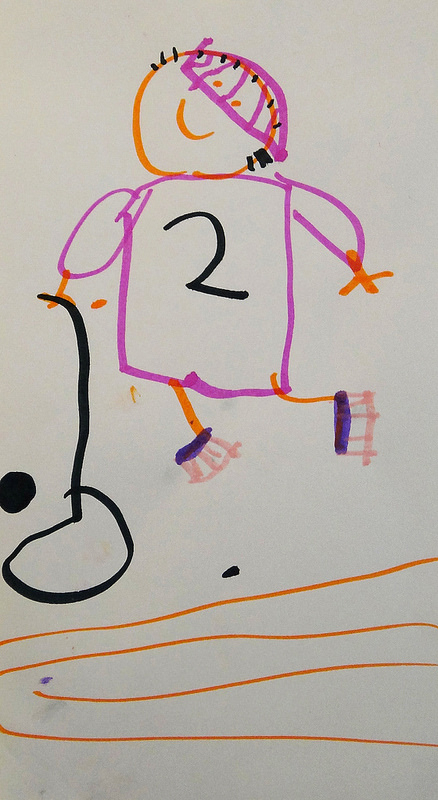 Jade drew my portrait at the start of the hockey season. She asked about this drawing again during the Stanley Cup Finals. It is now proudly hanging in my den.